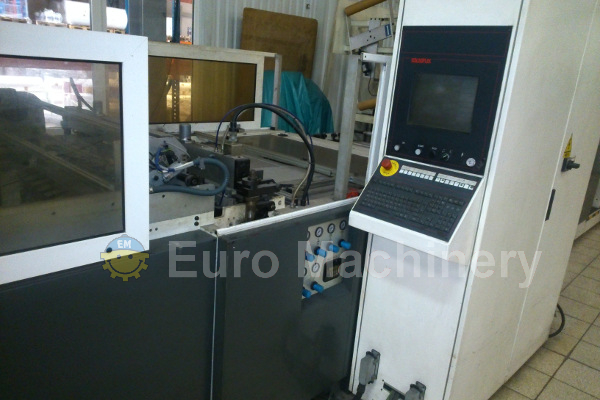 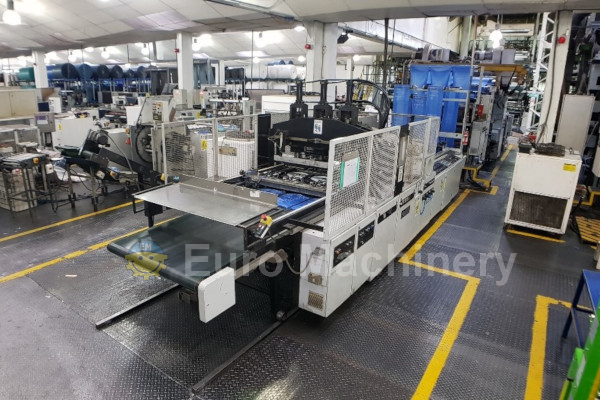 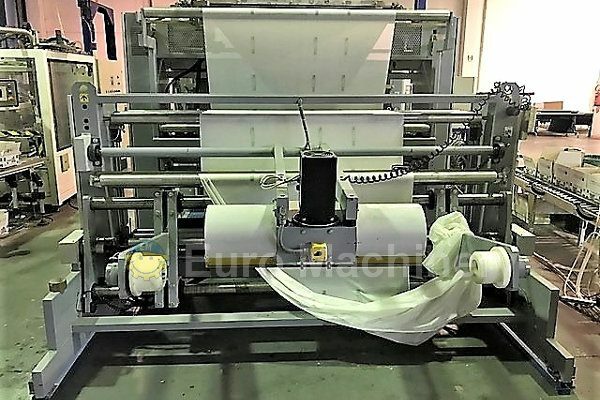 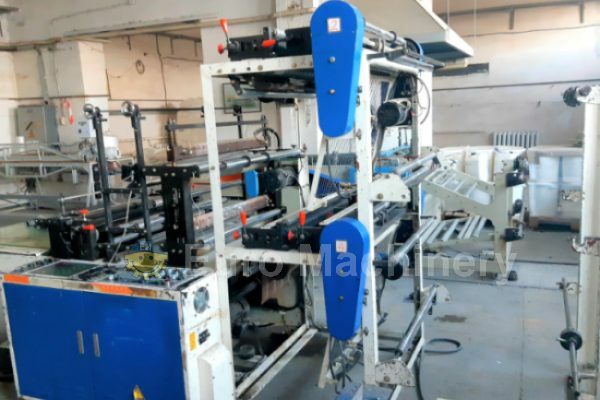 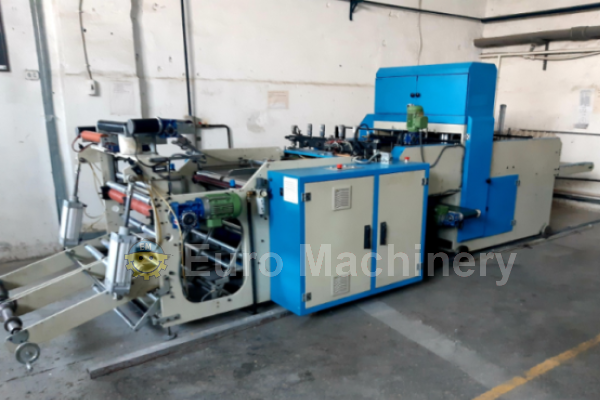 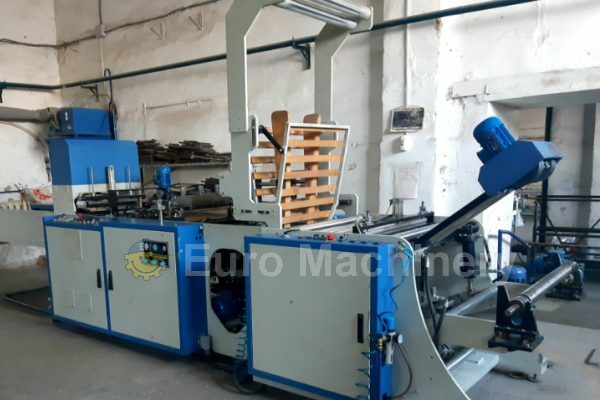 Used carrier bag making machines available by Euro Machinery. 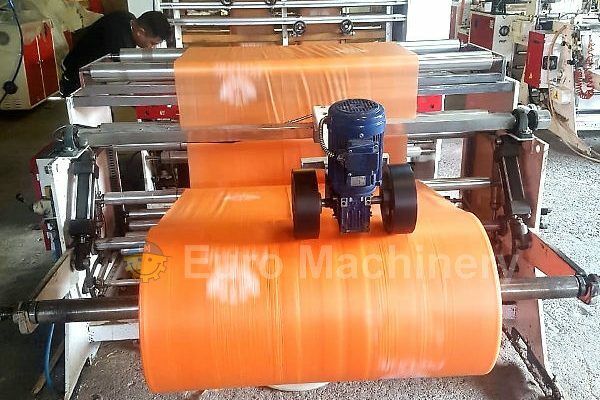 For production of carrier bags and T-shirt bags. 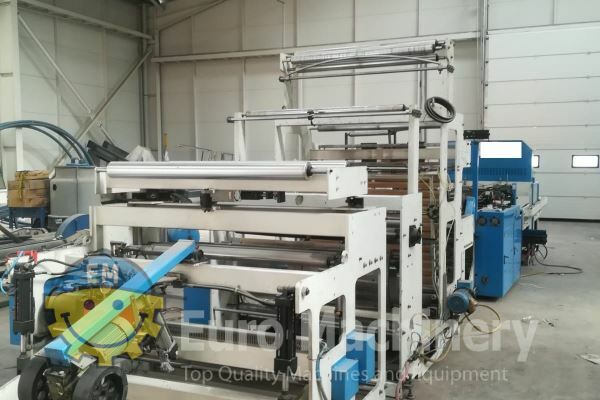 Well-known brands such as Lung Meng, Saldoflex, Elba, Coemter, and others.